Members Round Table Trivia Night! Join us for the first meeting of the year for drinks food, networking and industry discussion with your peers – learn better practices and strategies to help build your best business! 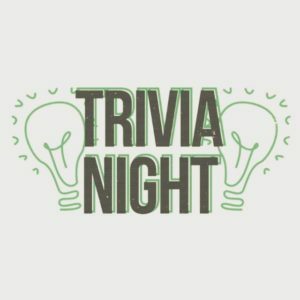 The fun will only continue in a little membership competitive industry trivia night!